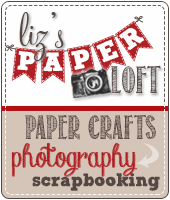 Liz's Paper Loft: MCT July Release Sneak Peek Day 1 ~ congrats! 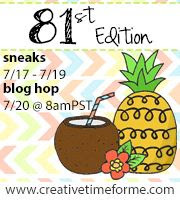 Welcome to day 1 of My Creative Time's July Release Sneak Peeks! Today I'm going to feature Baby Bump and Baby Bump Add-ons Stamps and Dies! 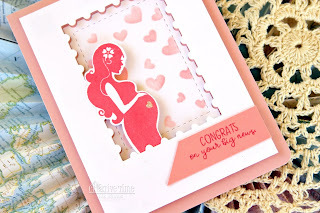 The Baby Bump Add-ons also happens to be this month's freebie stamp set. Aren't these super cute? I'm so in love with both of these girls! 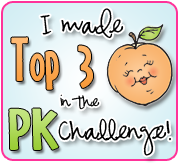 Oh Miss Liz What Super Sweet and Adorable cards!! 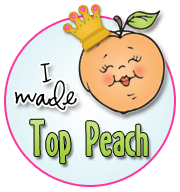 You definitely did 2 super outstanding creative jobs!! YOU so ROCK!! As always, your cards are AWESOME!! 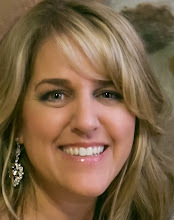 The inspiration is so GREAT!! Thank you!! 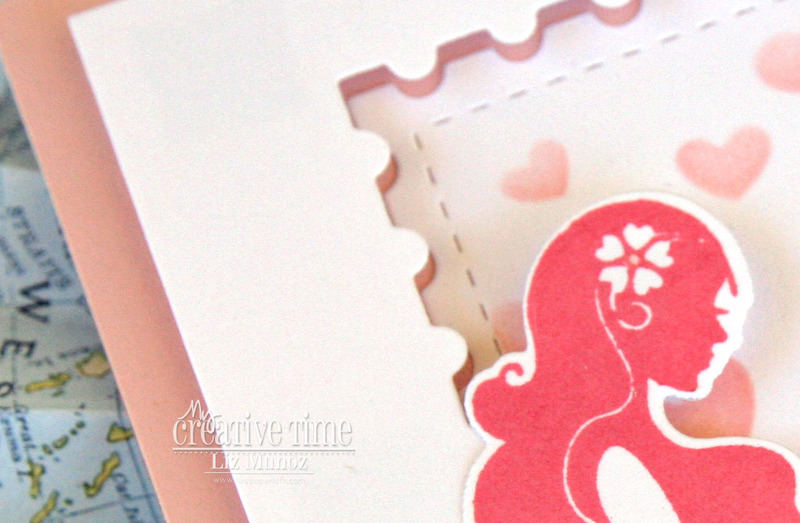 Darling cards!!! 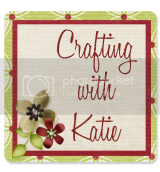 Love the technique you used on the first card where you popped up the top layer too, it gives it great dimension! Your two cards are so beautiful ! And even if I have a slight preference for the first one (with the postage stamp frame), they’re both perfect !! As always you knocked it right out of the park!!! 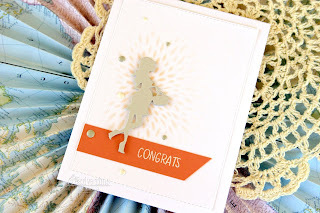 Great idea to use stencils...so pretty to show off these silhouettes. Wonderful card designs...The window is my fav.